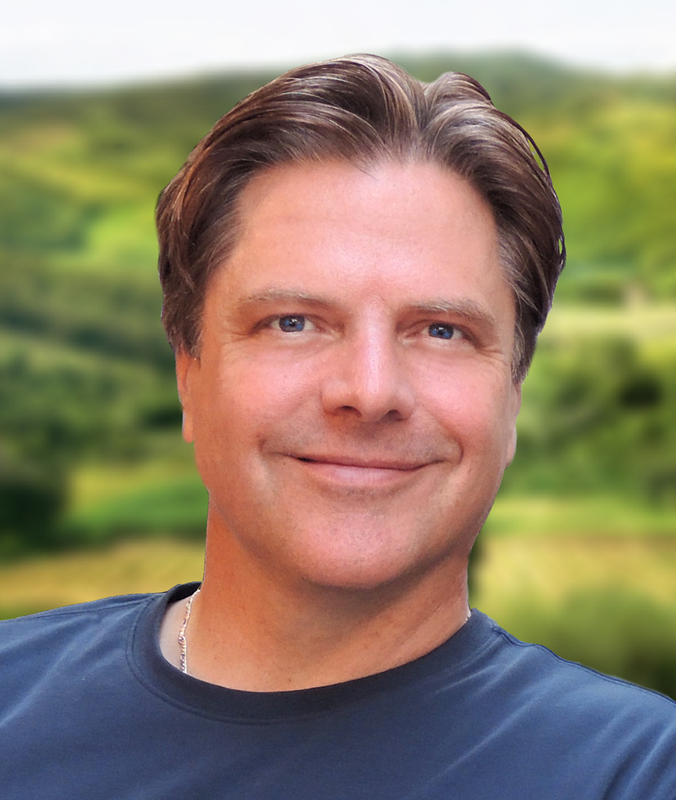 A year earlier, Seattle advertising executive Alan Christoffersen lost everything he held dear—his beloved wife was killed in a terrible accident; his partner stole his business from him; and the bank foreclosed on his home when he couldn’t pay the mortgage. With seemingly nothing left to live for, Alan set out to walk from Seattle to the farthest point on the map, Key West. And now, after walking more than two thousand miles on a journey filled with surprises, dangers, and revelations, he approaches his destination—and the most important decision of his life. This reading group guide for Walking on Water includes an introduction, discussion questions, and ideas for enhancing your book club. The suggested questions are intended to help your reading group find new and interesting angles and topics for your discussion. We hope that these ideas will enrich your conversation and increase your enjoyment of the book. Richard Paul Evans’s fifth and final novel about Alan Christoffersen and his epic cross-country adventure picks up directly after the dramatic events of A Step of Faith. Following the death of his beloved wife and loss of the advertising business he founded, Alan sets out on foot, planning to walk from Seattle to Key West while he attempts to comprehend what has happened to his once idyllic life. Now his journey is nearly complete, despite the numerous obstacles he has faced along the way. Or is it? A life-and-death family matter prompts Alan to take a detour to his childhood home in California. Once there, Alan uncovers shocking secrets about his family’s history, and must gather all his strength and newfound knowledge to finally face the truth about himself. 1. How does the T. S. Eliot poem used as an epigraph set the tone of the novel? With the knowledge that this is the final book in Evans’s series, what were your hopes and expectations for the conclusion of Alan’s story? 2. In the prologue, Alan says that “every life can be learned from, as either a flame of hope or a cautionary flare. I don’t know yet which one mine is. By the time you read this, I probably will” (page 5). Do you agree with this statement? Can you think of any characters in the novel or people you know in real life who either support or disprove this statement? 3. What are some interesting parallels between the journal entries in Alan’s father’s family history and Alan’s own life experiences? How does the journal give him a window into his own personal history in way that nothing else can? 4. Alan’s father tells him that “it’s good to take counsel from the past but not to be ruled by it. Otherwise we end up using today to fight yesterday’s battles and missing tomorrow’s promise” (page 76). What does he mean by this? How does this statement relate to the larger themes of the novel and the series? 5. How does Alan’s arrival at the house in Pasadena foreshadow many of the events yet to come in the novel? If he hadn’t taken the detour to Pasadena, how might the outcome of his journey have been different? 6. What prompts Alan’s sudden physical desire for Nicole after his feelings have pointed in the other direction for so long? Is Nicole’s reaction surprising? What combination of events might have led to both of their reactions? 7. When Alan tries to persuade Falene that they should be together, she tells him a humiliating story from her high school days and says, “I’m the same person I’ve always been. I used to think I had changed, but I haven’t. Inside I’m still that same girl behind the bleachers. Even at the modeling agency. Why can’t you see that?” (page 174) Discuss this passage. Everyone has a past, but why is it sometimes difficult to recognize change in ourselves even when others can see it? Are there people in your life in whom you believe more than they believe in themselves? 8. How did you think the final leg of Alan’s trek, from Jacksonville to Key West, compared to the earlier stretches of his journey in the previous novels? Were the Florida scenery and history he encountered interesting to you, or did you prefer reading about some of the other parts of the country he visited? 9. Discuss the chapter in which Alan visits Lottie’s Eats and encounters a roomful of men with no ambition greater than the lack of ambition. Why is it unusual that Lottie asks Alan where he has come from rather than where he is going? What do the men in the bar represent? What else was meaningful about this scene? 10. Near the end of his trip Alan reflects: “I may be wrong, but it seems that there may be some unraveling of the American tapestry. I see people getting so caught up in celebrating diversity that they are neglecting their commonality. I don’t see this as a good thing” (page 251). Discuss what this passage means. Do you believe that this is something currently happening in our culture? If so, do you agree with Alan? 11. As Alan approaches the end of his travels, he has a sudden realization. “I was more troubled than I had been for months. . . . I realized there was something different at the core of my pain. Fear. Fear of completing my journey. . . . What was I going to do when my walk was finally over?” (page 246) What makes this realization a pivotal moment for Alan? 12. Before Alan reaches the end of his journey, do you think he ever truly knows why he is walking? If Alan had to sum up his journey in fewer than ten words, what do you think he would say? 13. Were you satisfied with the way the series ended? Would you be interested in reading more stories about Alan Christoffersen? 14. Discuss the book’s title and how it ties in to the ending of the book. 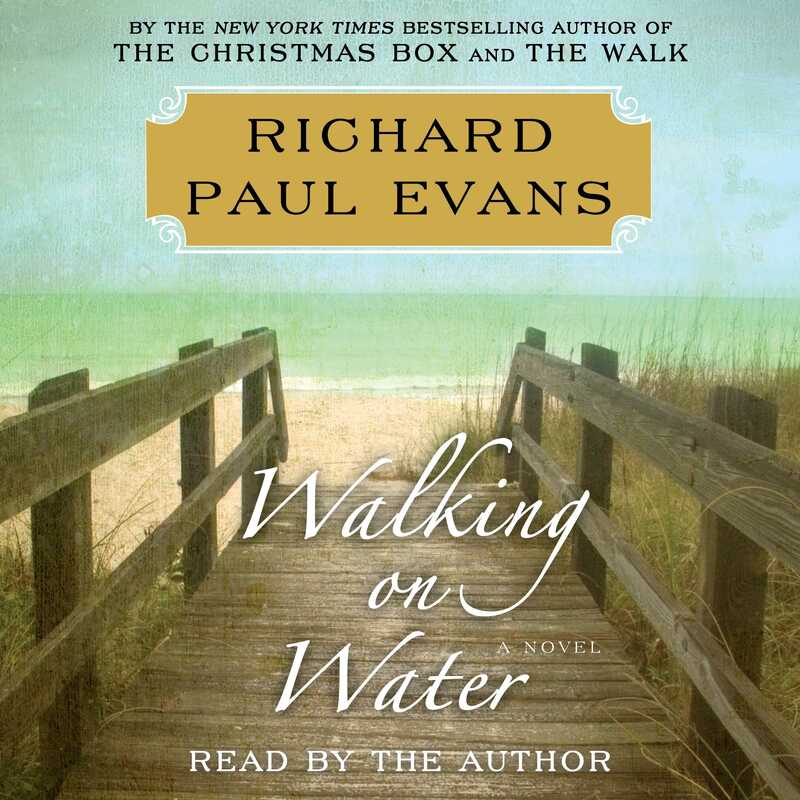 What is the significance of the phrase “walking on water” as it relates to the series and to the final chapter in Alan’s journey? 15. Discuss other themes, characters, or scenes that you liked or didn’t like in this novel and in the series as a whole. Are there characters you would have liked to see more or less of? What was your favorite thing about the series? Would you recommend these books to others? 1. On his walk through Florida, Alan dines on a wide variety of traditional Southern dishes and hearty seafood. Find a good restaurant with similar fare in your neighborhood and have your book club meeting there. Or, search online or in cooking apps for recipes for foods like fried chicken or clam chowder to serve at your next meeting. You may even want to try fatback! 2. Share a story of a journey you took that changed your life. It doesn’t have to be as major as Alan’s. Was there a weekend adventure or class trip when you were young, a visit to see a relative, or a day at the beach that is particularly memorable for you? How can traveling even a short distance change your everyday outlook? 3. Despite all his hardships, Alan consistently demonstrates the power of positivity and kindness to others. Take turns sharing positive statements about each member of your group. You will all go home with smiles on your faces! 4. To keep up with Richard Paul Evans’s newest books, charity work, and other projects, visit www.richardpaulevans.com, www.facebook.com/RPEfans, and www.thechristmasboxhouse.org.